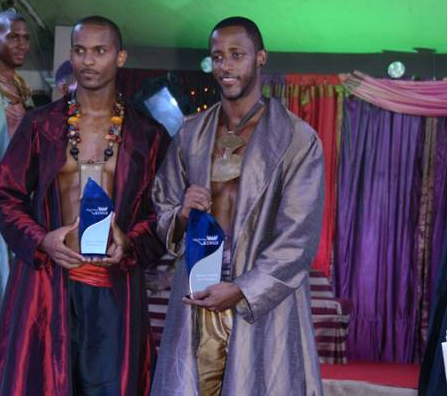 Axel Cage won the title of Mister Monde Martinique 2011 during the Martinique Queens and Kings 2011 beauty pageant held on August 12 at the MGallery Hotel Bakoua in Les Trois-Ilets. 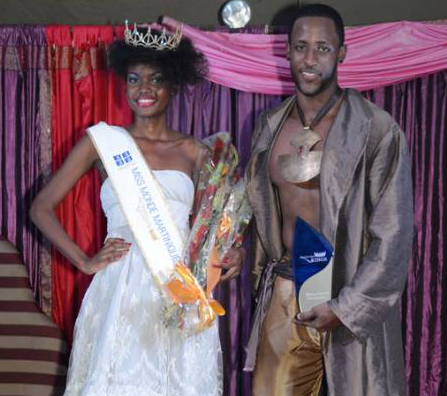 He was also the winner of Beach Beauty fast track competition. David Fortune was the 1st run-up while Guillaume Decatrelle was the 2nd run-up. Axel Cage will represent Martinique in the next edition of Mister World contest.